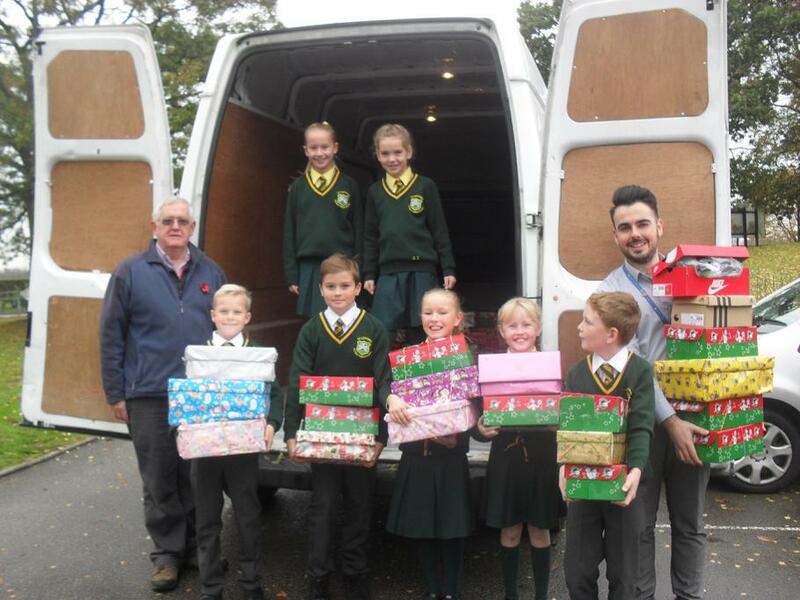 We would like to say a huge 'thank you' to everyone who supported the Operation Christmas Chilld Shoebox Appeal. 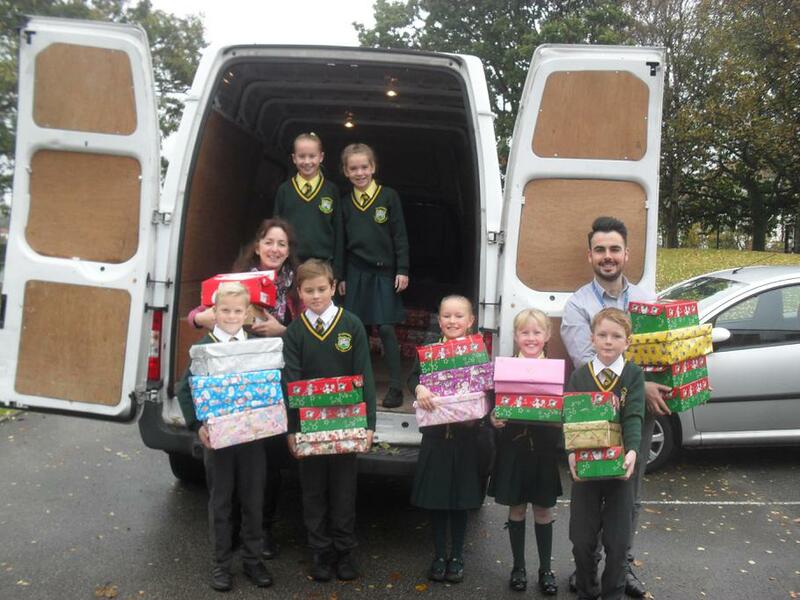 Our pupils brought in 70 boxes for this charity, all jam-packed with toys, toiletries, stationery & sweets etc. 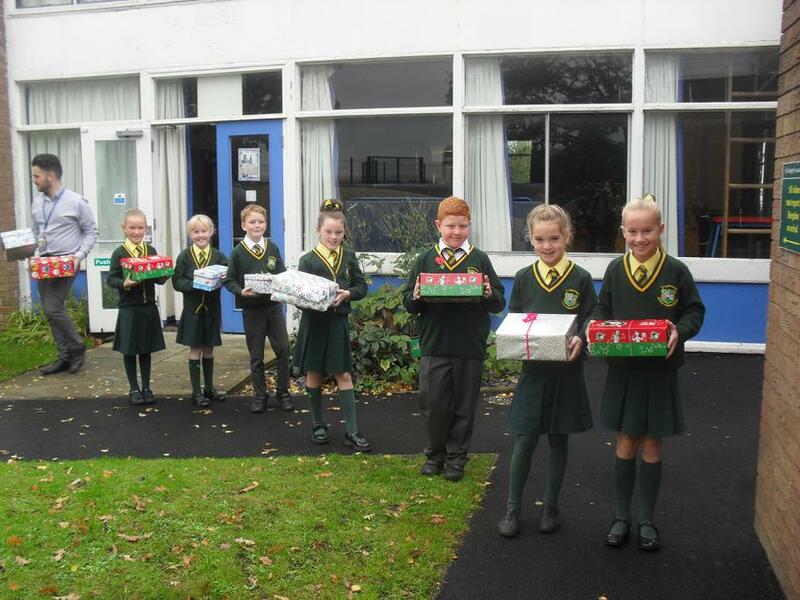 They are heading to children in countries where there may be war or poverty...Just imagine how delighted the children will be to open one of these shoeboxes.